Dreaming of traveling to Dubai? Thousands of business and adventure seekers are making the trip to Dubai every day of the year. Dubai is the largest and most popular city in the United Arab Emirates (UAE). And it has remained the world center of luxury shopping filled with ultra-modern architectures and a lively nightlife; making it the perfect city for millions of pleasure seekers and luxury shoppers. Being the tourist city, Dubai offers a wide range of visa type to cater to the needs of every tourist. Whether you plan on touring the city for just a day, a few days or spend the next three months touring, you will always find a visa type that will permit you to have your fill of the city. The 48-hour visa allows you to stay in Dubai for 48 hours (2 days) from the date stamped on your visa. This visa is perfect for those who plan to spend just a day in Dubai. The 48-hour visa costs N3,760. This visa is mainly intended for those who intend spending less than 4 days in Dubai as you’ll be allowed to remain in the city for 96 hours only. The 96-hour visa costs N13,400 and is valid for a period of 30 days from the date of issue. The 14-day visa permits the holder to remain in Dubai for a period of 14 days. Your time starts running the moment the 14-day visa is issued. So, you should get your bags ready and fly out immediately. The 14-day visa is priced at N33,110. This visa is valid for a period of 58 days from the date of issue and allows you to stay in Dubai for a period of 30 days. 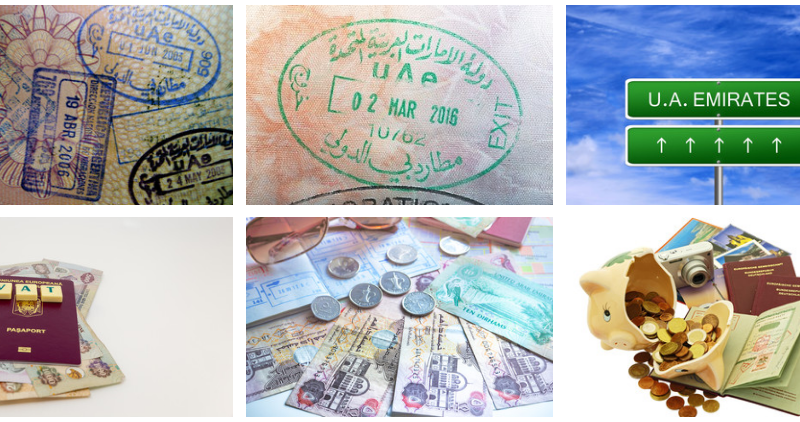 There are two types of 30-day Dubai visa; the Single Entry 30-day visa and the multiple-entry 30-day visa. The single entry visa is priced at N33,110 and only permits a single entry into Dubai while the double entry 30-day visa is priced at N66,325 and allows for multiple entries within the 30-day validity. The 90-day visa also comes in two different forms; the single entry 90-day visa, which is priced at N68,880 and allows a single entry into Dubai and the multiple-entry 90-day visa, which is priced at N168,525 and allows multiple entries within the period of validity. Dubai runs a very strict visa application program and you’ll be doing yourself a lot of good by ensuring that you have all the necessary documents for a particular visa type. Below are the most important documents for a Dubai visa. 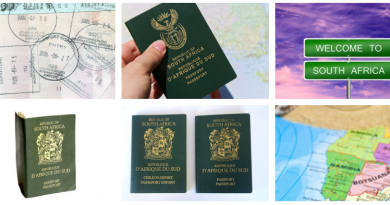 Make sure you have the original copies of each document as well as photocopies before going to the VFS center to submit your visa application forms. The secret to getting Dubai visa approved lies in your ability to provide sufficient reasons why you need to travel to Dubai as well as your ability to finance the trip. Also, it’s important to include documents that prove your ties to Nigeria. This way, the consulate will be certain that you will return to Nigeria once your time in Dubai is up. Applying for a Dubai visa in Nigeria can be a bit challenging, especially if it is your first time of trying to travel out of the country. You can choose the easy route by outsourcing the application process to agents who will gladly obtain a visa for you for a fee. However, be very careful if you are going this route as there are many swindlers out there and will do anything to run away with your money. Only trust your money with a visa agent that a friend or family member can recommend or one with glowing reviews online. Better still, walk the walk yourself. After all, gaining experience is way better as it prepares you for future endeavors. 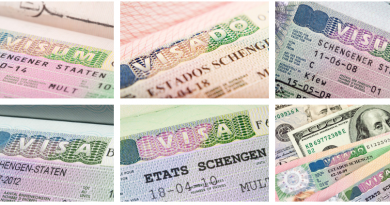 Visa Processing Time is the time needed to examine your application and grant/deny your application. This time usually begins from the time you submit your application. Dubai visa typically has a processing time of 2 – 8 days. However, this can be affected by national festivals and holidays. As a rule, never book a flight before applying for a visa. 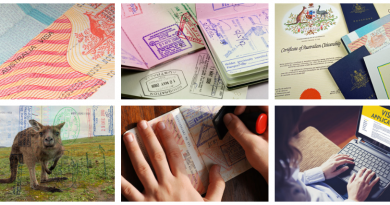 Also, if your visa application gets denied, it doesn’t mean it’ll be denied all the time. You should continue trying again and again if you really need to travel out.